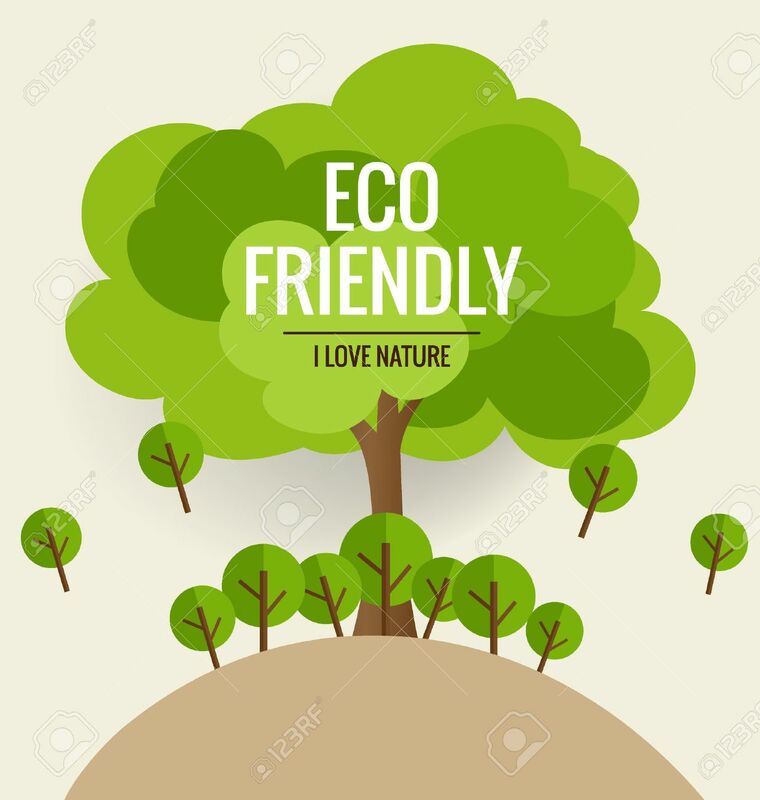 ECO FRIENDLY. Ecology Concept With Tree Background. Vector Illustration. Royalty Free Cliparts, Vectors, And Stock Illustration. Image 41633910.